This well maintained Epcon Canterbury model offers approximately 1648 Sq. Ft., which includes the finished Florida Room. There are 2 large sized bedrooms plus an Office/Den. The Owners Suite is complete with double vanities, separate shower and toilet area and walk in closet. 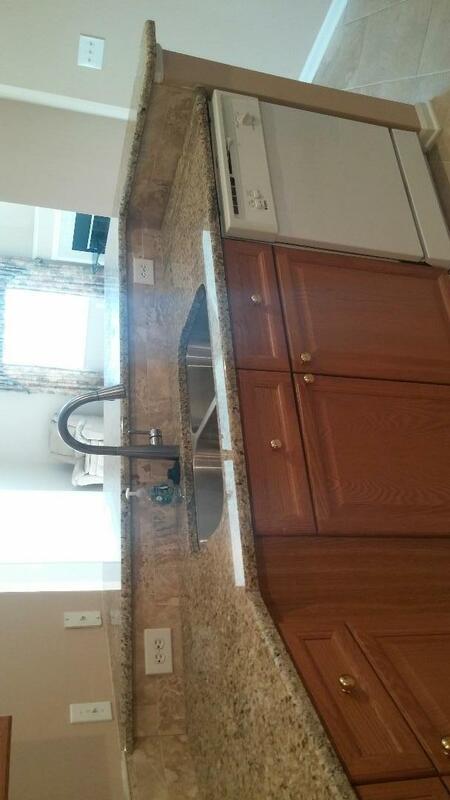 The Kitchen boasts new granite counter tops, undermount double sink, new stone backsplash, new tile flooring, electric range, dishwasher and refrigerator. The Laundry Room & bathrooms also have new tile flooring. 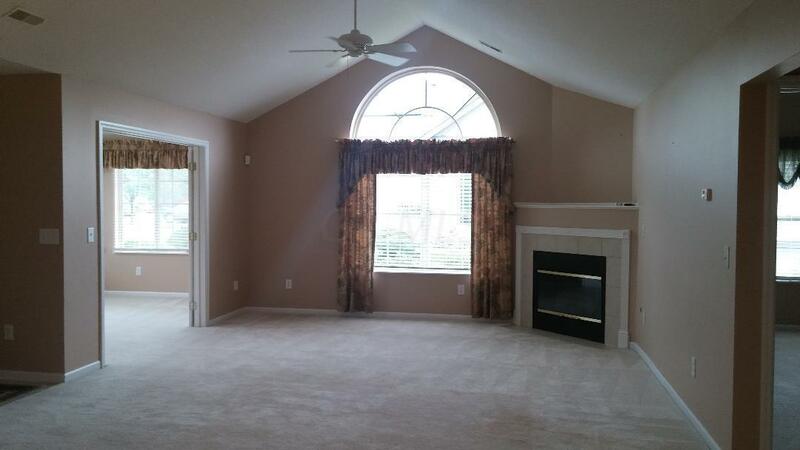 The Great Room has vaulted ceilings, gas fireplace and French Doors leading to the finished Florida Room. 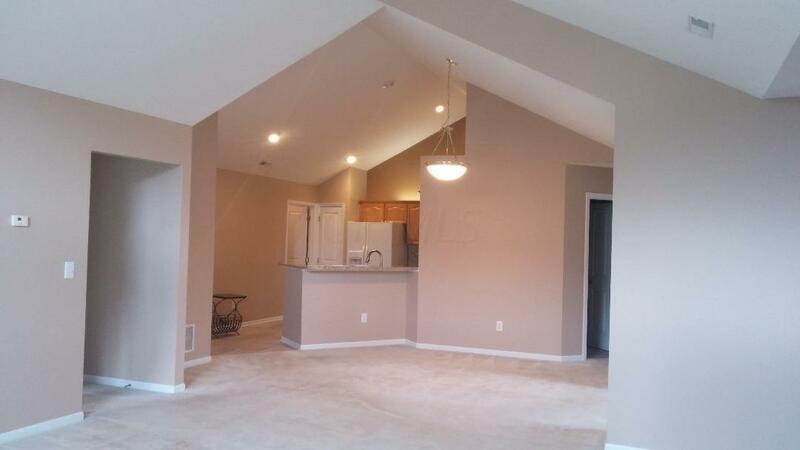 2 car attached garage, opener and pull down stairs to the attic for additional storage. 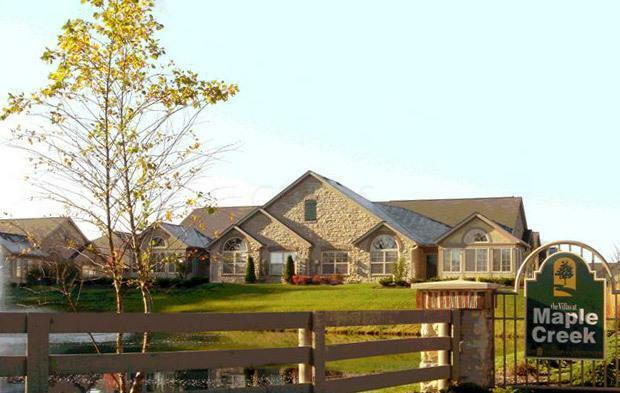 The Villas at Maple Creek is a beautifully maintained adult community.